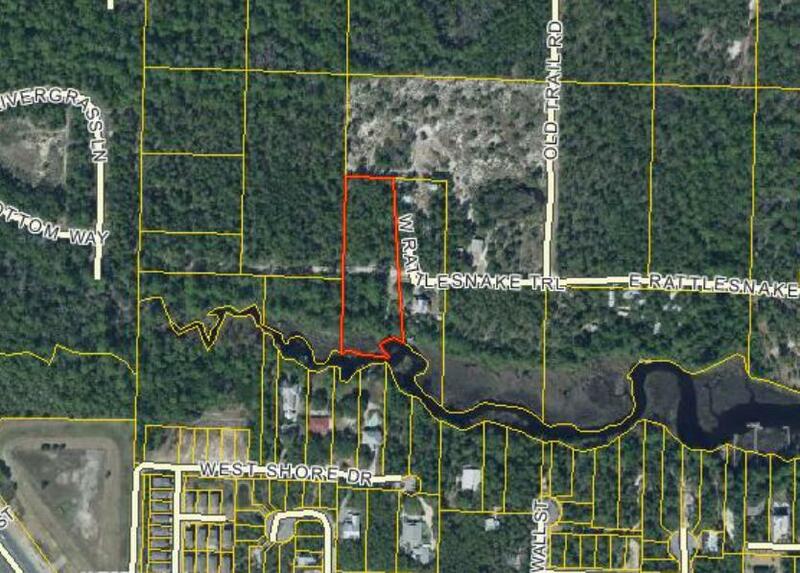 This hidden gem is the most spectacular waterfront lot located on rare coastal dune lake, Lake Powell. 201 feet of pristine Lake Powell waterfront with the gorgeous views and easy access to the Gulf of Mexico. 48 W. Rattlesnake Trail is the only lot available on Lake Powell that boasts 2.32 acres and offers the ultimate privacy for a waterfront estate where you can launch your boat right into Lake Powell and out to the Gulf of Mexico. Lake Powell is the largest of the 30A coastal dune lakes and is located on the east end of Inlet Beach. If you own a waterfront lot on Lake Powell, you own a rare and appreciable asset that cannot be duplicated or replicated.